Greeting the royal family members is, perhaps, one of the most complicated and mystifying parts of the royal protocol to us, simple “commoners.” The official royal setting requires the official greeting and, as protocol dictates, everyone must bow or curtsy to the Queen. The same rule applies to the youngest members of the royal family. But from what age we will be able to enjoy a cute little curtsy from Princess Charlotte and a gentlemanly bow from Prince George? According to historian Marlene Eilers Koenig, we will see the royal youngsters officially greeting the sovereign very soon. 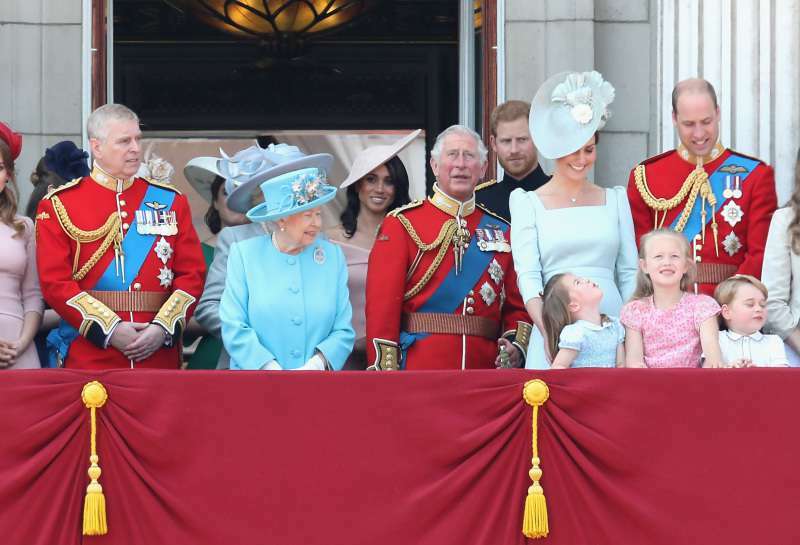 She claims that by the age of five, Prince George and Princess Charlotte should start bowing and curtsying. The only person they will be curtsy or bow to is the sovereign. 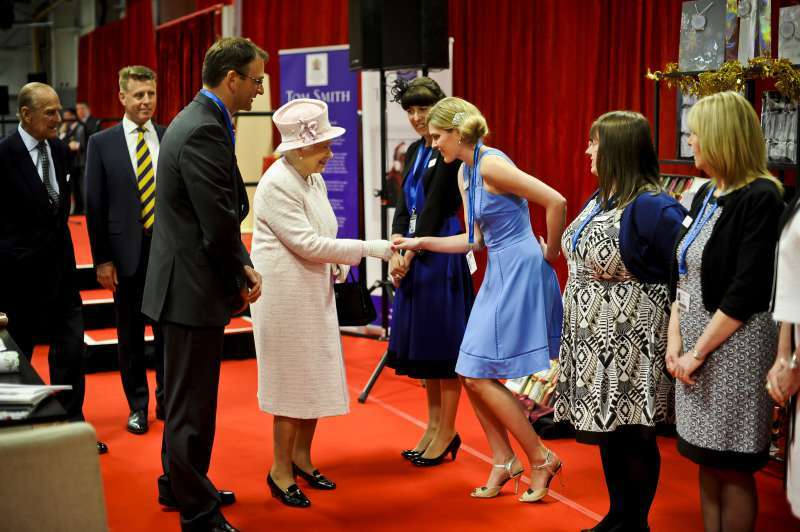 A royal highness does not curtsy to another royal highness. Curtseying and bowing is etiquette, nothing to do with precedence. You bow or curtsy the first time you see the sovereign and then again when you leave. At Christmas at church, we saw the Cambridges and Prince Harry and Meghan curtsy and bow when the Queen arrived and left. So, no matter how ridiculous the royal etiquette might seem sometimes, its rules are still followed. Besides, it draws a clean line between the commoners and royals. Nonetheless, we can’t wait to see the adorable royal kids officially greeting their great-grandmother. It should happen very soon, as Prince George has already turned 5 on July 22. 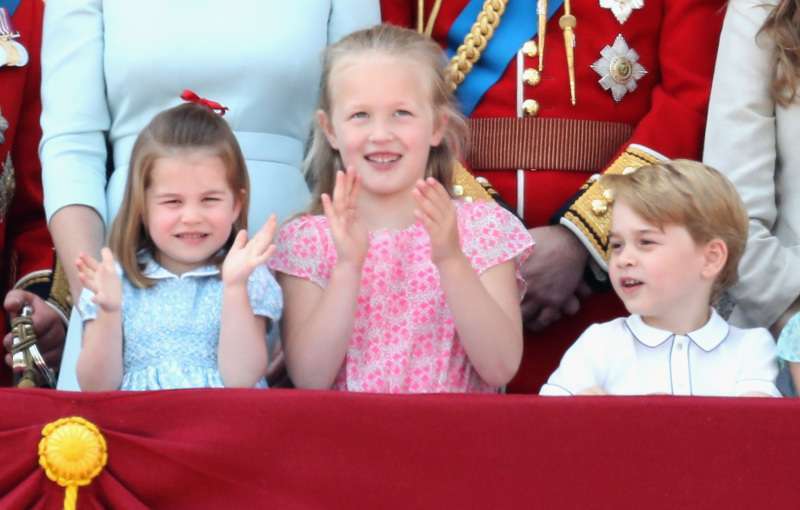 And 3-year-old Princess Charlotte has probably started honing her curtsying skills.